Training is held every Monday evening, at the fire station, beginning at 7:00pm and ending approximately by 10:00pm. It is also available Tuesday starting at 1:00pm and Wednesday starting at 9:00am. 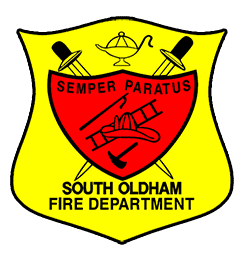 Oldham County Fire Instructors Association County Wide Training Calendar and 2017 Oldham County Firefighter ​Recruit Class Training Schedule. If you wish to attend at other departments you must contact SOFD's Training Officer and arraignments will be made for you to attend. Forgot your FEMA student iD number?